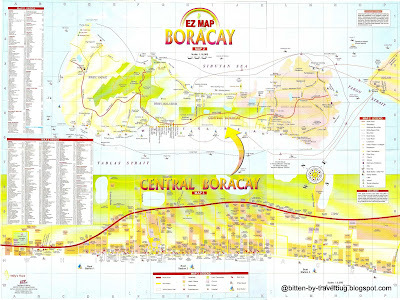 The most convenient way to get to Boracay is to land by smaller planes in Caticlan Airport. Caticlan Airport is an island across Boracay. 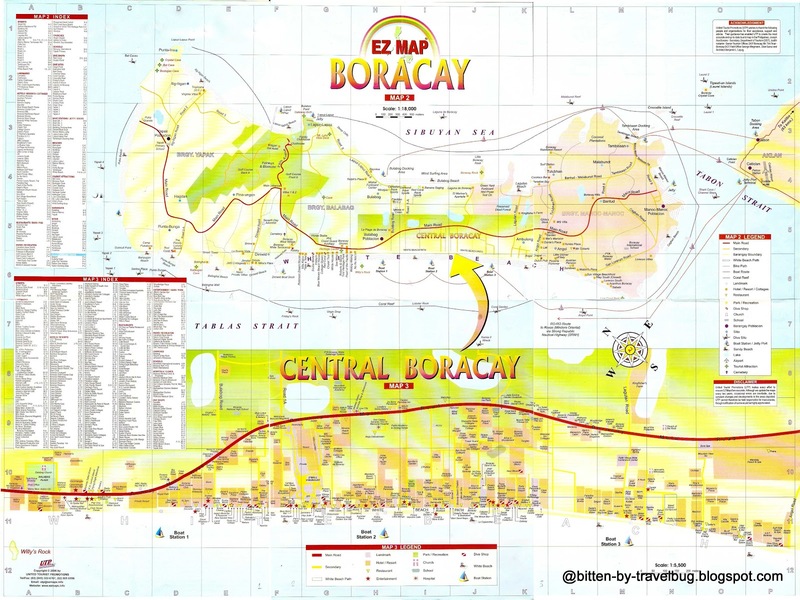 As of this date, there is no airport in Boracay Island. From Caticlan Airport Take the 5 minute tricycle ride (fare: P40/person) or 20 minute walk to Caticlan Tabon jetty port. Next nearest airport is Kalibo Airport. Bigger planes land here. From Kalibo Airport, ride a shuttle van (fare: P150.00, travel time about 1.5 hours) or public bus (Ceres Liner, GM Bus, Southwest Tours, Star Express and 7107 Island Tours) to take you to Caticlan Tabon Jetty Port. At Cagban jetty port in Boracay Island, take a tricycle to your beach resort or accommodations. (fare: P100/trike or P25/head if shared) Shared trikes only stop along the main road, if your resort is on the beachfront or side roads, I suggest you don't share a trike to drop you off at your doorstep. Airfare can range from P2,500 to P10,000 roundtrip, so do watch out for promo fares. Strangely, outgoing flights are normally more expensive than incoming flights. Boracay can also be reached by landtrip from Iloilo to Caticlan Tabon jetty port and if you're on a budget and has time to spare, it can be reached via RORO (roll-on roll-off vessels) from Manila. My blogsy friend Tutubi can give you more information on that.